Guest Malik Collymore, St. Louis Cardinals 10th round draft pick, 305th overall. In episode 12 of the Canadian Baseball Network Podcast we speak to the 5th Canadian drafted in the 10th round (305th overall) by the St Louis Cardinals, Malik Collymore. 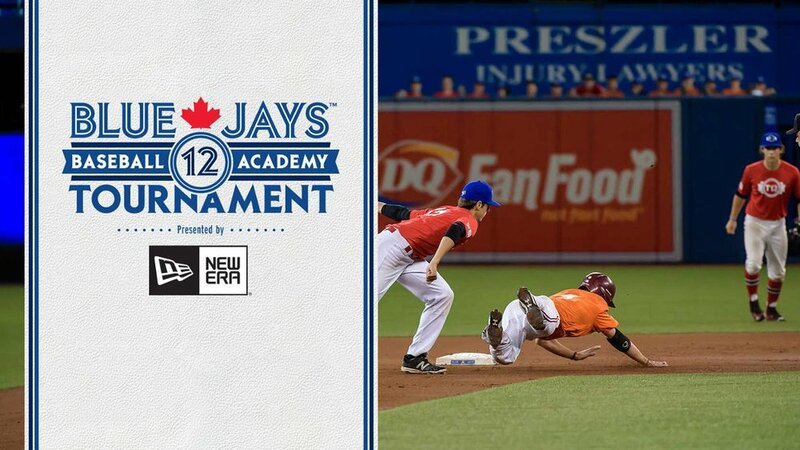 Malik is an infielder for Port Credit High school and is a member of the Ontario BlueJays program, which saw 4 of their players drafted this past week. We speak to Malik about growing up with baseball, the other sports he played and some of his most cherished baseball memories. We also talk to Malik about the draft experience, from the Perfect Game showcases he shined at and what draft day was like for him. Collymore also passes on his advice for freshmen looking to follow the same path as him. 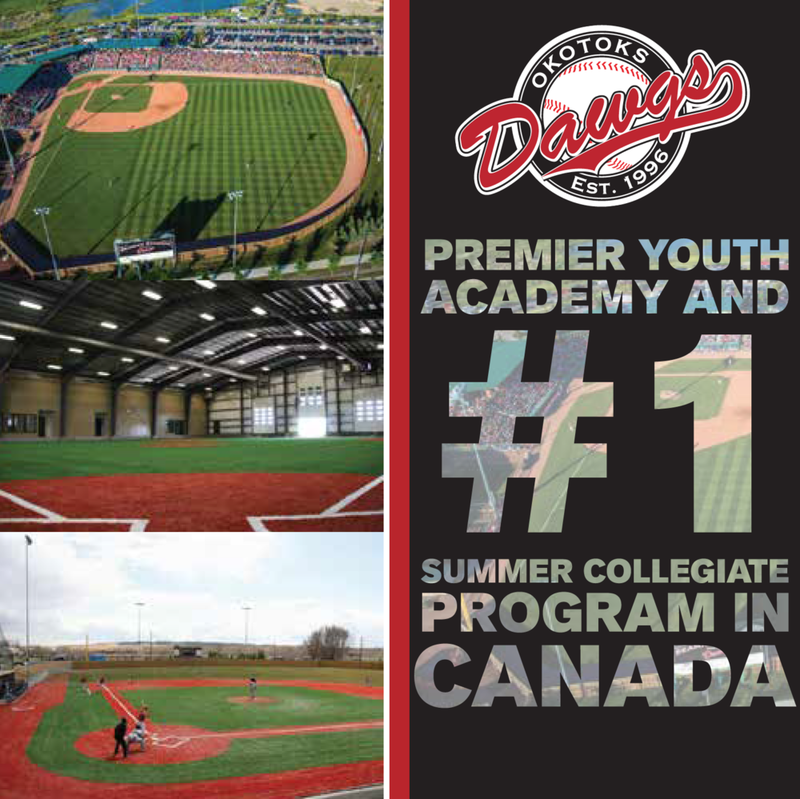 We also hear from Malik’s coach, Dan Bleiwas of the Ontario Blue Jays. Dan tells us about Malik’s tools and development.